André Schiffrin a été pendant trente ans à la tête d’une des plus prestigieuses maisons d’édition américaines, Pantheon Books et a permis la publication de Foucault, Sartre, Chomsky, Medvedev, etc. Depuis 1991, il dirigeait The New Press, une maison d’édition indépendante. Établie en 1990 comme une alternative importante aux grands groupes d’édition commerciaux, The New Press est une maison d’édition à but non lucratif dont l’activité éditoriale se fait dans un souci d’intérêt public. La maison d’édition s’attache à publier des travaux de qualité mais dont la valeur commerciale n’est pas suffisante pour les éditeurs commerciaux. Comme le système de radiodiffusion public et la radio nationale à leurs origines, The New Press a pour objectifs de fournir des idées et des points de vue sous-représentés dans les médias de masse. Par ailleurs auteur de renommée internationale, André Schiffrin (1935-2013) analyse les menaces qui pèsent sur le monde éditorial et dénonce dans ses ouvrages les phénomènes de globalisation qui touchent le monde de l’édition et des médias. Il a publié entre autre L’édition sans éditeurs et Le contrôle de la parole parus en France aux éditions de La Fabrique. 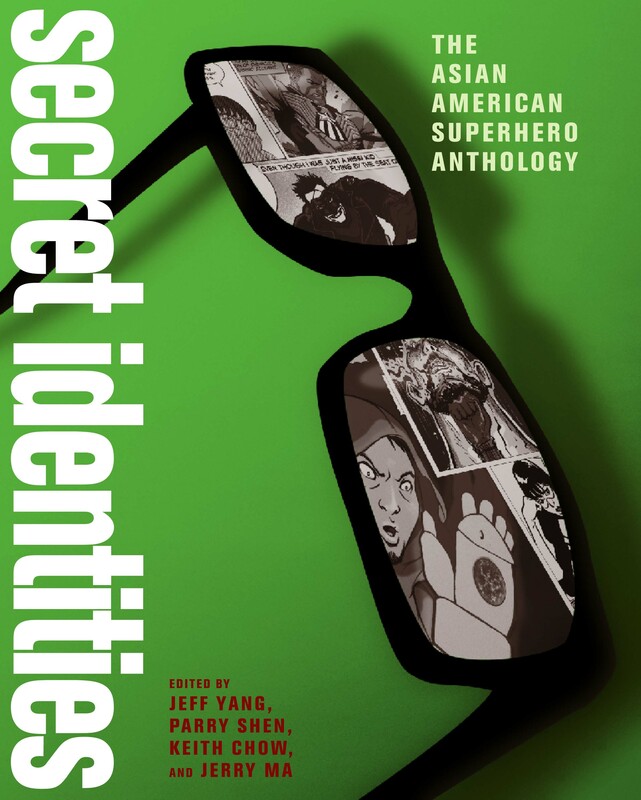 Appealing to both comics fans and Asian Americans seeking to claim their place in American culture, Secret Identities makes brilliant use of the conventions of the superhero comic book to expose the real face of the Asian American experience. This groundbreaking graphic anthology brings together leading Asian American creators in the comics industry—including Gene Yang (National Book Award finalist for American Born Chinese), Bernard Chang (Wonder Woman), Greg Pak (The Hulk), and Christine Norrie (Black Canary Wedding Special )—to craft original graphical short stories set in a compelling “shadow history” of our country : from the building of the railroads to the Japanese American internment, the Vietnam airlift, the murder of Vincent Chin, and the incarceration of Dr. Wen Ho Lee. Entertaining and enlightening, Secret Identities offers whiz-bang action, searing satire, and thoughtful commentary from a community too often overlooked by the cultural mainstream, while showcasing a vivid cross-section of the talents whose imagination and creativity is driving the contemporary comics renaissance. Jeff Yang was the founder of the pioneering Asian American periodical aMagazine. The author of three books and the biweekly column “Asian Pop” for the San Francisco Chronicle, he lives in Brooklyn, New York. Parry Shen, best known for his lead role in the movie Better Luck Tomorrow, lives in Southern California. Keith Chow, an educator and comics journalist, lives in Maryland. Jerry Ma, the founder of the indie comics studio Epic Proportions, lives in New York City. From the Civil War to George W. Bush and the Iraq War, we see baseball’s role in developing the American empire, first at home and then beyond our shores. And from Albert Spalding and baseball’s first World Tour to Bud Selig and the World Baseball Classic, we witness the globalization of America’s national pastime and baseball’s role in spreading the American dream. 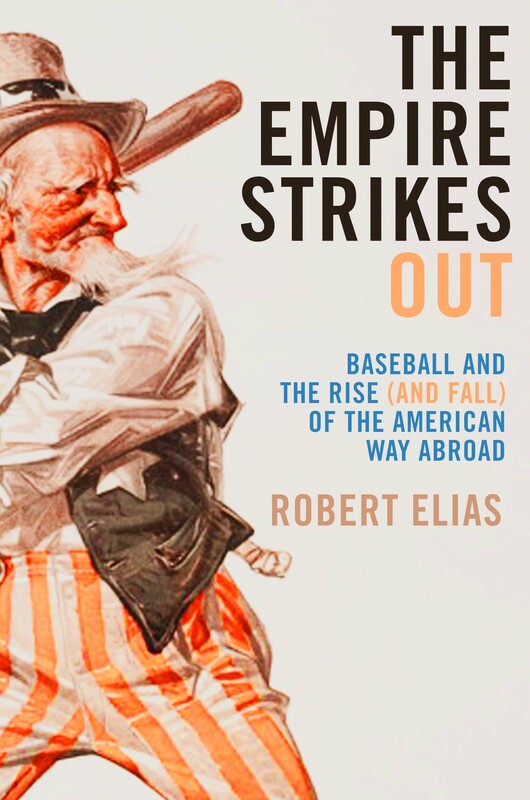 Besides describing baseball’s frequent and often surprising connections to America’s presence around the world, Elias assesses the effects of this relationship both on our foreign policies and on the sport itself and asks whether baseball can play a positive role or rather only reinforce America’s dominance around the globe. Like Franklin Foer in How Soccer Explains the World, Elias is driven by compelling stories, unusual events, and unique individuals. His seamless integration of original research and compelling analysis makes this a baseball book that’s about more than just sports. Robert Elias teaches law and politics at the University of San Francisco. He’s the author and editor of eight books, most recently Baseball and the American Dream, and a baseball novel, The Deadly Tools of Ignorance. He lives in Mill Valley, California. In April 1609, King Philip III of Spain signed an edict denouncing the Muslim inhabitants of Spain as heretics, traitors, and apostates. Later that year, the entire Muslim population of Spain was given three days to leave Spanish territory, on threat of death. In a brutal and traumatic exodus, entire families and communities were obliged to abandon homes and villages where they had lived for generations, leaving their property in the hands of their Christian neighbors. In Aragon and Catalonia, Muslims were escorted by government commissioners who forced them to pay whenever they drank water from a river or took refuge in the shade. For five years the expulsion continued to grind on, until an estimated 300,000 Muslims had been removed from Spanish territory, nearly 5 percent of the total population. By 1614 Spain had successfully implemented what was then the largest act of ethnic cleansing in European history, and Muslim Spain had effectively ceased to exist. 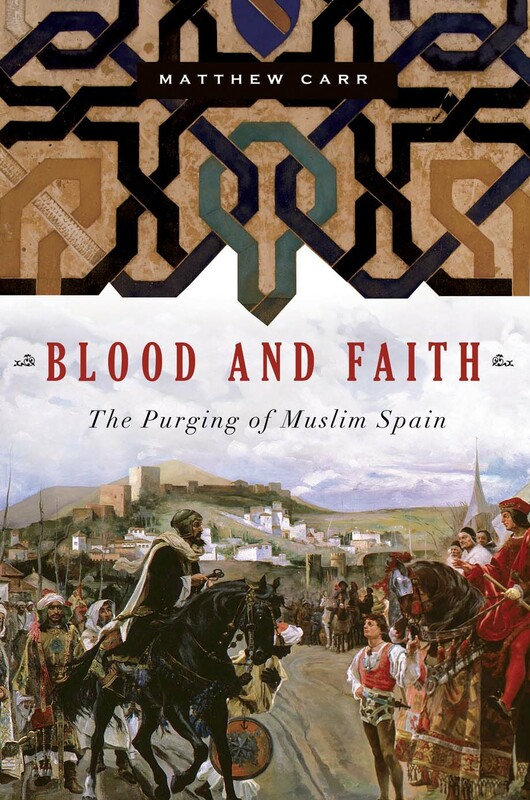 Blood and Faith is celebrated journalist Matthew Carr’s riveting chronicle of this virtually unknown episode, set against the vivid historical backdrop of the history of Muslim Spain. Here is a remarkable window onto a little-known period in modern Europe—a rich and complex tale of competing faiths and beliefs, of cultural oppression and resistance against overwhelming odds. Matthew Carr is a writer, broadcaster, and journalist and the author of The Infernal Machine (The New Press). He lives in Derbyshire, England.